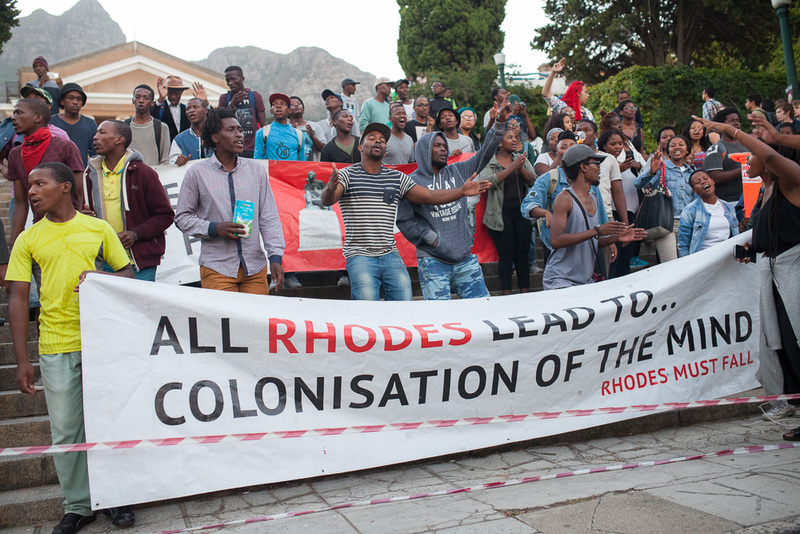 The decolonisation debate that has captured the lecture halls at some of our universities raises once again some fundamental questions about how we interpret our history, who has authority on these acts of interpretation, and what constitutes knowledge and, in particular, what historical knowledge is accentuated and regarded as legitimate in a post-colonial society. While these issues are complex, decolonising our education is not a far-fetchedÂ idea, writes KAYMARLIN GOVENDER. 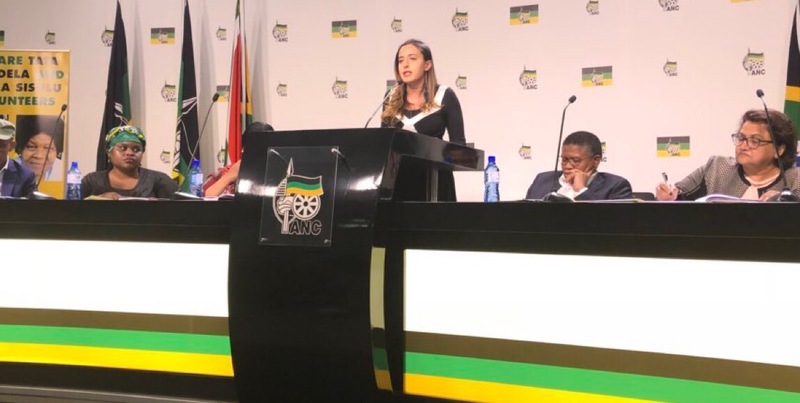 It has an intuitive sensibility given our legacy of apartheid in South Africa, where repressive Afrikaner national education left an indelible mark on what was considered privileged (vs non-privileged) forms of knowledge. It also left enduring hierarchies on forms of citizenship based along race and class lines. A major goal of decolonising our education is then to assert forms of indigenous knowledge across all disciplines in the university curriculum and authenticate voices of communities that these knowledges emanate from. This project is necessary, but I would argue, likely to be muted if we ignore the broader pressures of globalisation and the defacto neoliberalism of modern economies. The latter pressures by contrast require conformity, competitiveness and self-minded individuals with little allegiances to identities associated with history, time and place. The point here is that if the decolonization project is to be effective, it also has to push against these hegemonic tendencies in the global sphere. However, it raises the question: What form would this take? Clarion calls for education renewal/restructuring projects without proper introspection are likely to be revisionist and fall into adaptive modes where indigenisation processes get assimilated under a â€˜common worldâ€™ educational culture driven by pressures of global markets. Put another way, hegemonic forces within the current context of globalisation can undermine decolonisation projects in many places through it homogenisation tendencies (global citizenship, multicultural citizenship). To effect a meaningful challenge on our colonial legacies and the incessant forces of globalisation, an alternative paradigm is required, a paradigm, where education plays a central role in the construction and legitimisation of subjugated communities and associated knowledges. The notion of cognitive justice helps to elucidate the framing of this debate. While acts of social justice are used to legitimise previously marginalised communities, (correcting the wrongs of our past), cognitive justice (de Sousa Santos, 2003), as a prerequisite, recognises the presence of different forms of understandings, knowing and explaining in the world. All forms of knowledge are premised on deeper ontological assumptions regarding nature of our existences and how we are constituted within these realities. Faced with the infinite map of knowledges, it is impossible to have a single and general theory about the meaning of education and knowledge. Education (in all its forms) therefore needs to be a central task of the political system, and political power should help, but not only funding it, but also by having as a priority the fight against obscuring forms of education. Restoration projects drawing from a strong tradition of political and cultural pedagogy (Freire, 1973, Bourdieu, 1999, Giroux, 2000).- that is education for critical consciousness and liberation- are currently underway in our universities. This is occurring through the introduction of indigenous philosophies, bilingual teaching programmes and giving expression to diverse forms of citizenship and cultures in our academic communities. However, equally important is our need to resist the disciplinary power of the global economic order and its impact on educational institutions, where the logic of the market has defined the purposes of universities as largely commercial entities with vocational orientations and away from broader academic pursuits. Alternative forms of citizenship, as part of broader social movements should then also counter broader discourses on the commercialization of universities. By giving expressions to different forms of knowledge, we are able to dislodge hegemonies at multiple levels. The danger is however not to cast decolonisation of education in polemic terms; pitting traditions of knowledge against each other or permitting the flaccid acceptance of â€˜anything goesâ€™. The litmus test should always involve questioning the hermeneutical relevance different ways of understanding through critical and constructive modes of inquiry. Therefore, dialogue, reflection, tolerance for diversity and prolonged engagement is necessary. It allows for the possibility of democratisation of knowledge production and institutional cultures dominated by history traditions. It also asks seeking questions about of forms of citizenship that are engendered in this process. 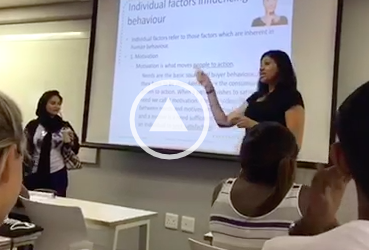 Kaymarlin Govender is a research psychologist with an MA from the University of KwaZulu-Natal and a DLitt et Phil from the University of South Africa. He was appointed Director of Research and Training at HEARD, University of KwaZulu-Natal in 2011. He began his professional career at the Human Sciences Research Council and later joined School of Psychology, University of KwaZulu-Natal. Kaymarlinâ€™s main research interests include the psychological, social and behavioural issues related to health He also has a long academic career, teaching in fields of psychology, health promotion and public health and currently oversees the HEARD PhD programme on global health.